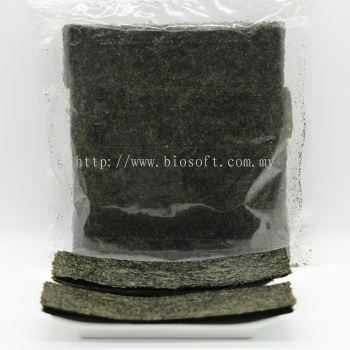 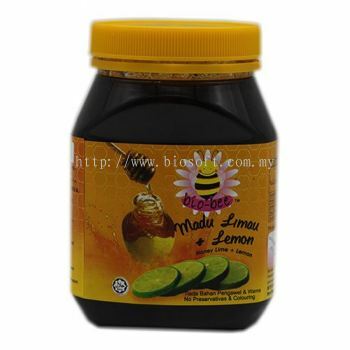 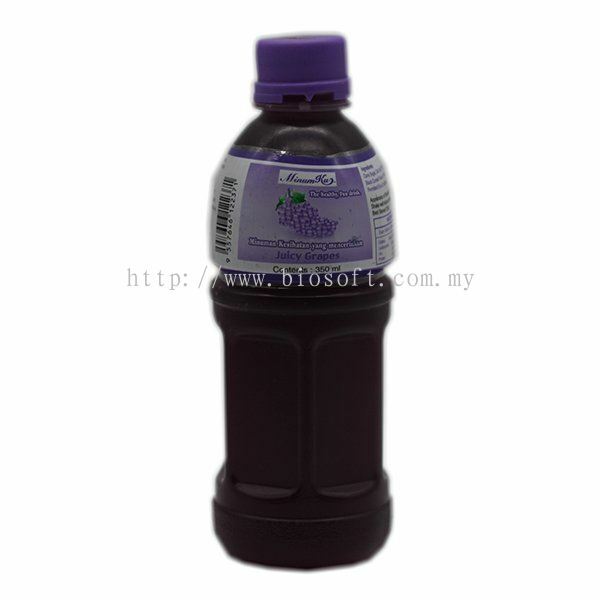 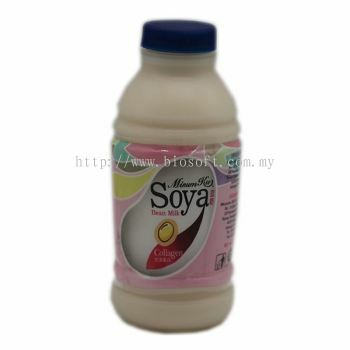 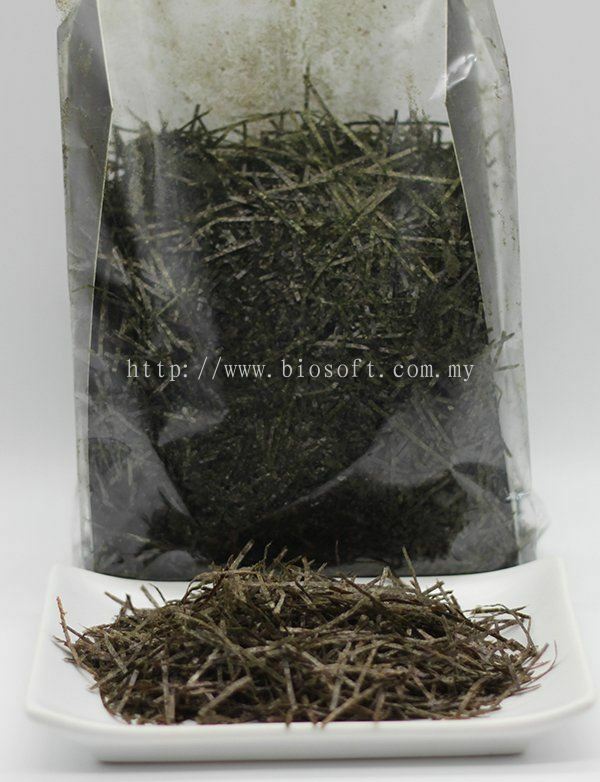 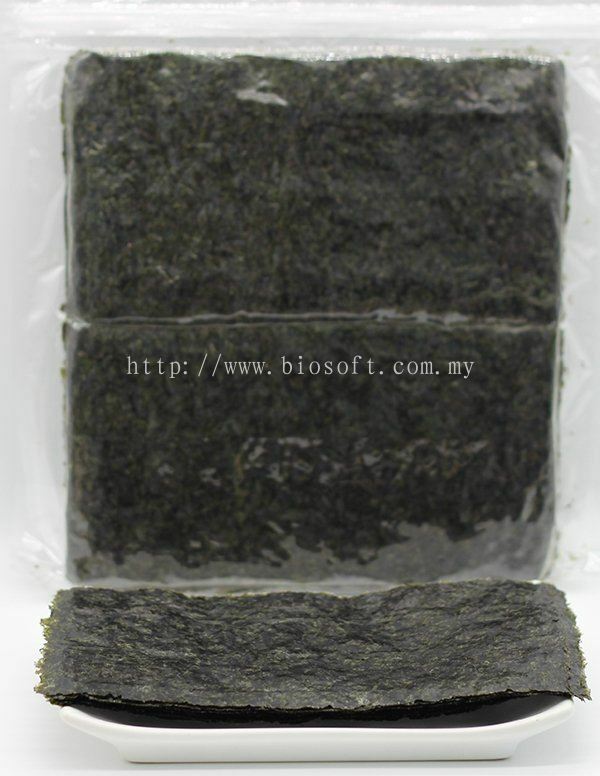 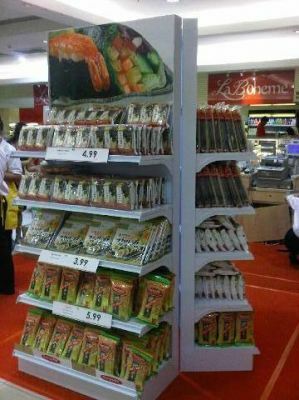 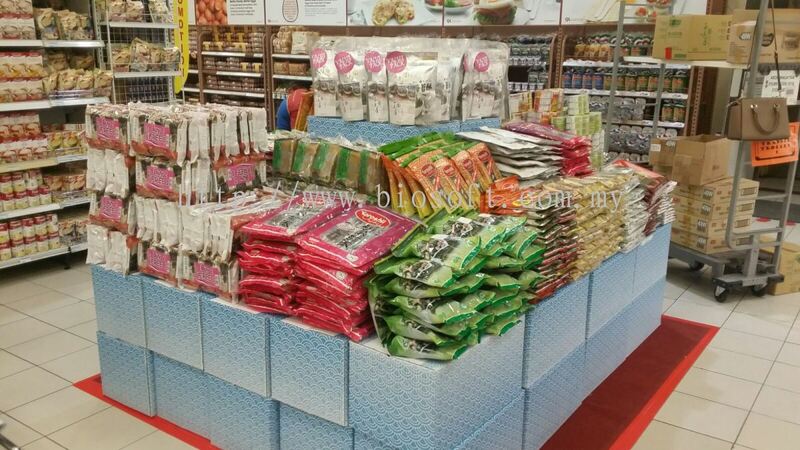 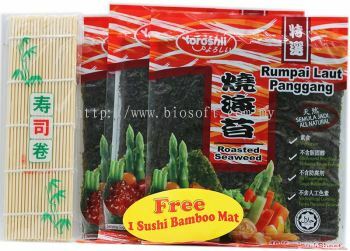 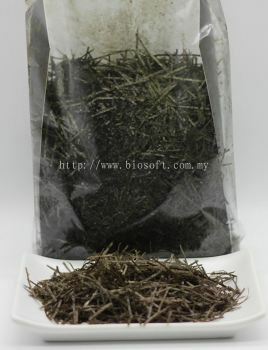 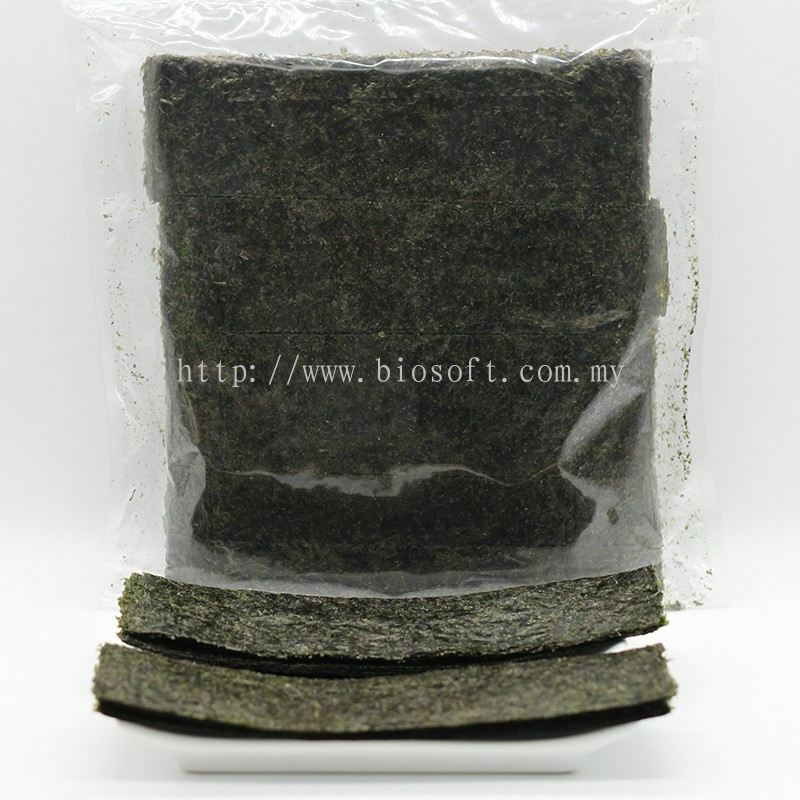 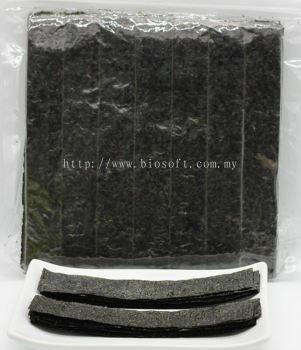 Bio Soft Sdn Bhd - We are the leading seaweed manufacturer and wholesaler company in Malaysia. 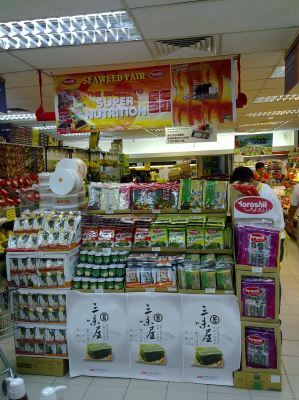 2-7, Jalan Cenuk 2, Prima Avenue 3, Batu 10, Off Jalan Puchong, 47100 Puchong, Selangor, Malaysia. 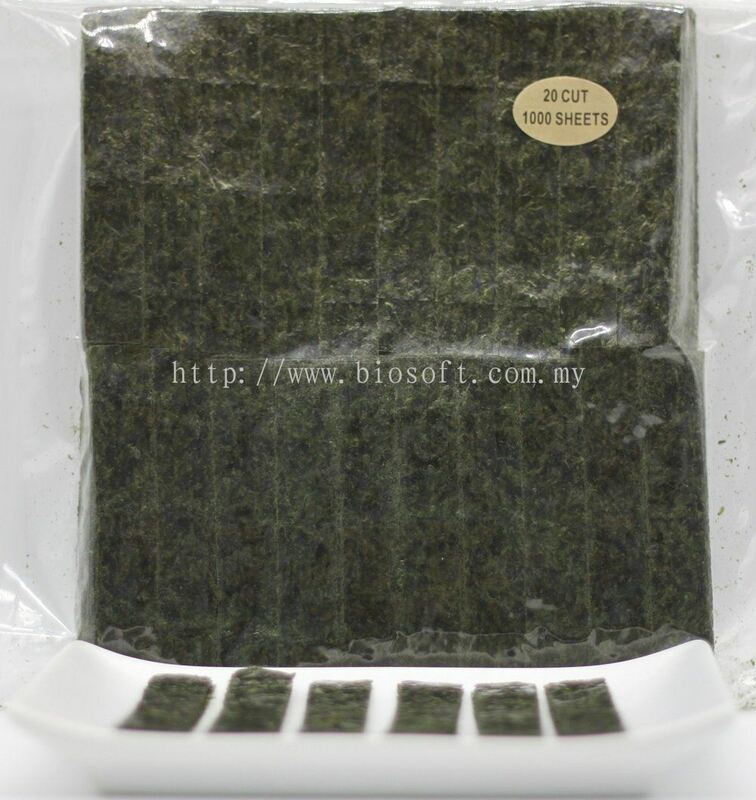 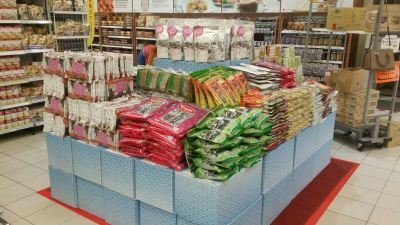 Bio Soft Sdn Bhd is a seaweed manufacturer and wholesaler company originating from Puchong, Selangor. 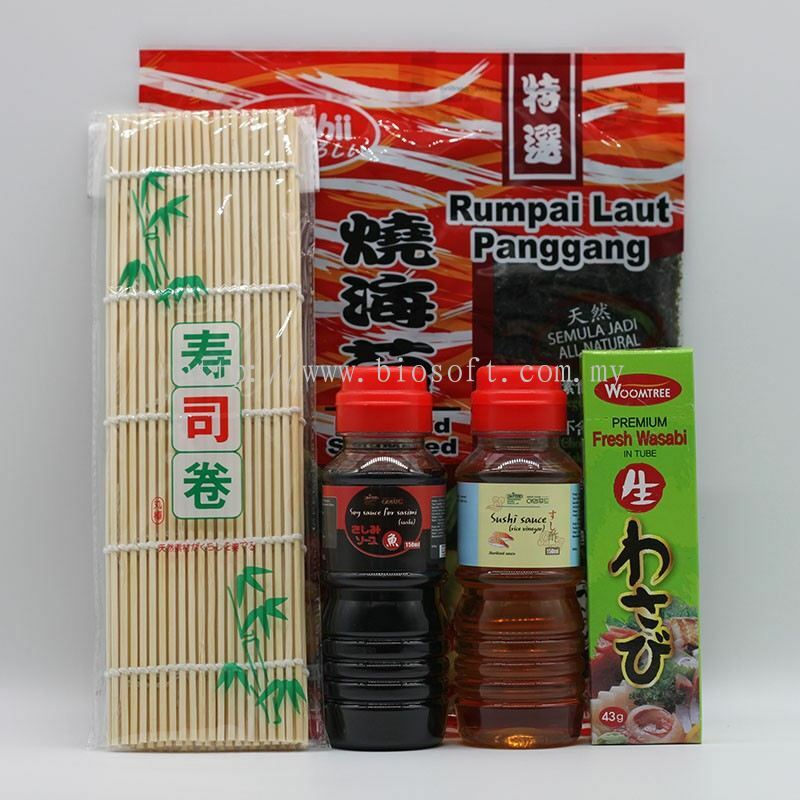 The company consistently maintaining its values and became the leading seaweed provider within Malaysia. 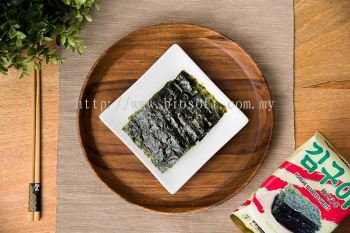 The company was founded since 1993 with the aim to produce high quality seaweed products with the finest natural ingredients. 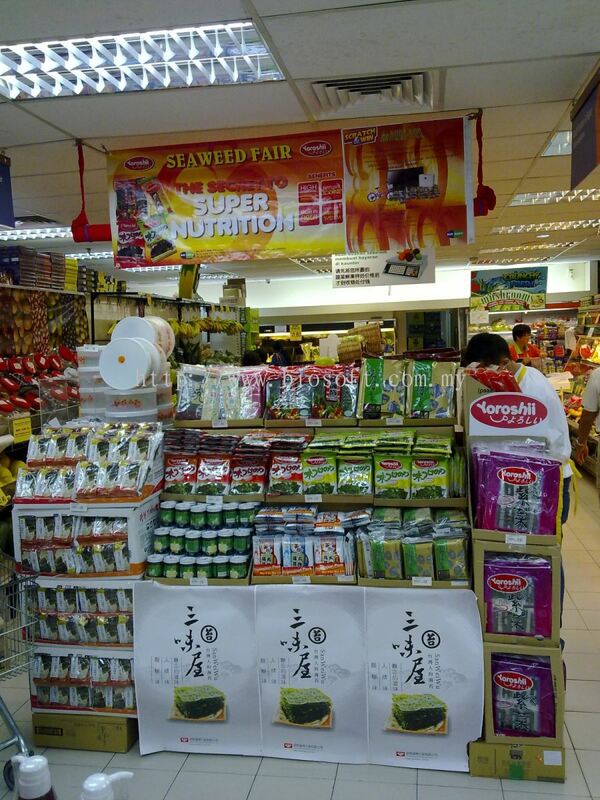 Currently our major customers are from sushi bar, hypermarket, and minimarket. Bio Soft Sdn Bhd has a group of dedicated R & D team and equipped with a complete manufacturing facilities to innovate more healthy and delicious seaweed. 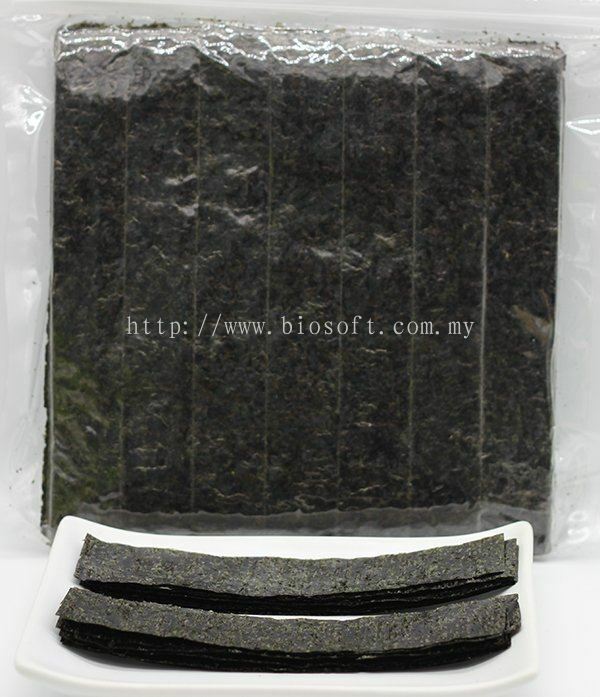 Our raw material are carefully selected to make sure it fulfill our highest quality standard and expectation. 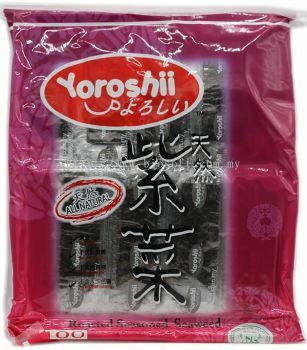 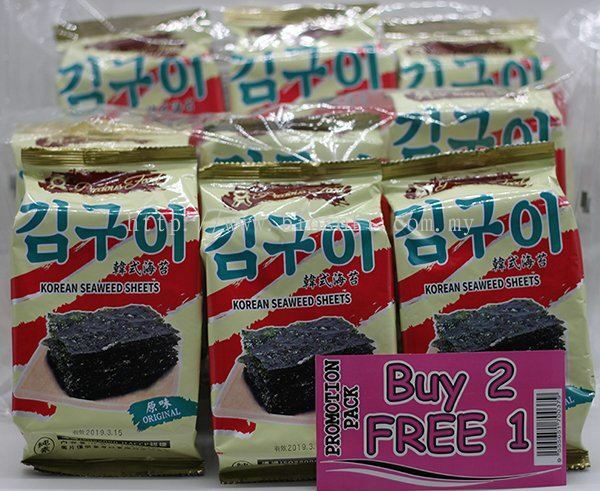 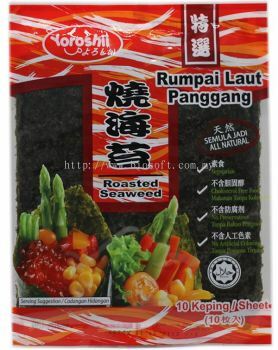 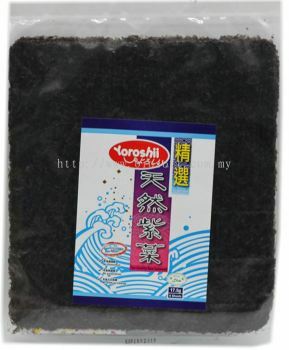 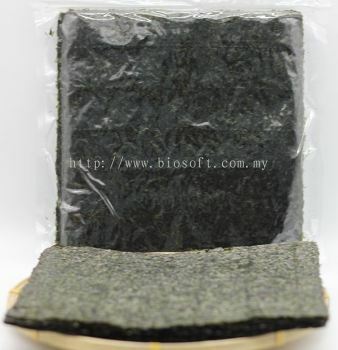 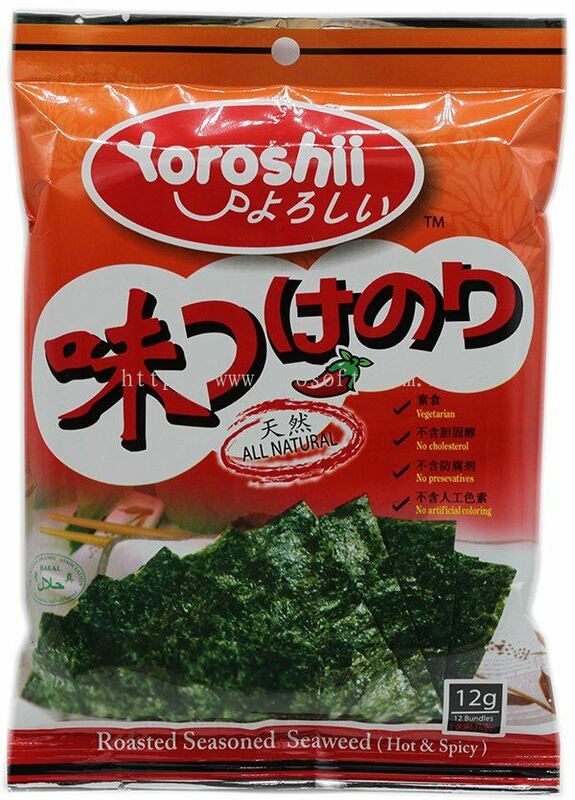 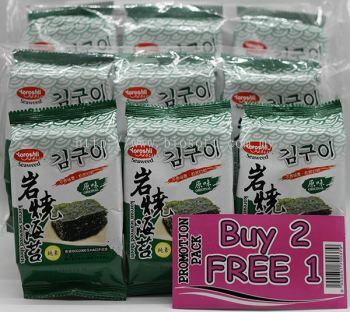 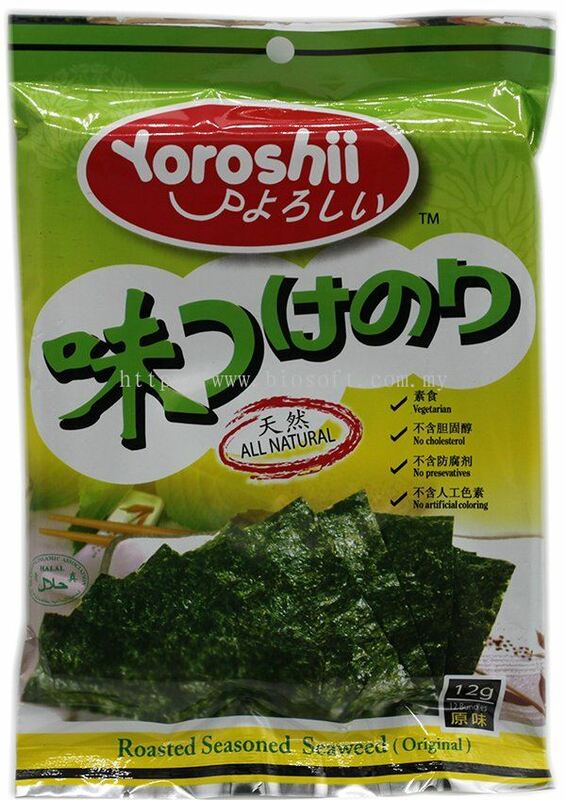 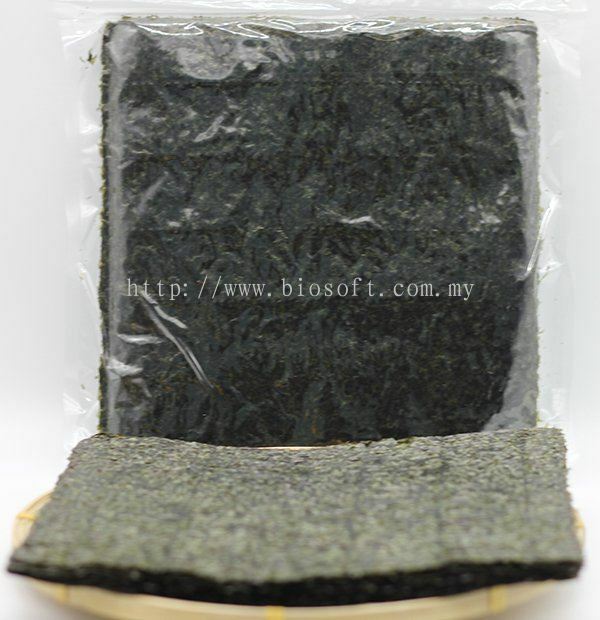 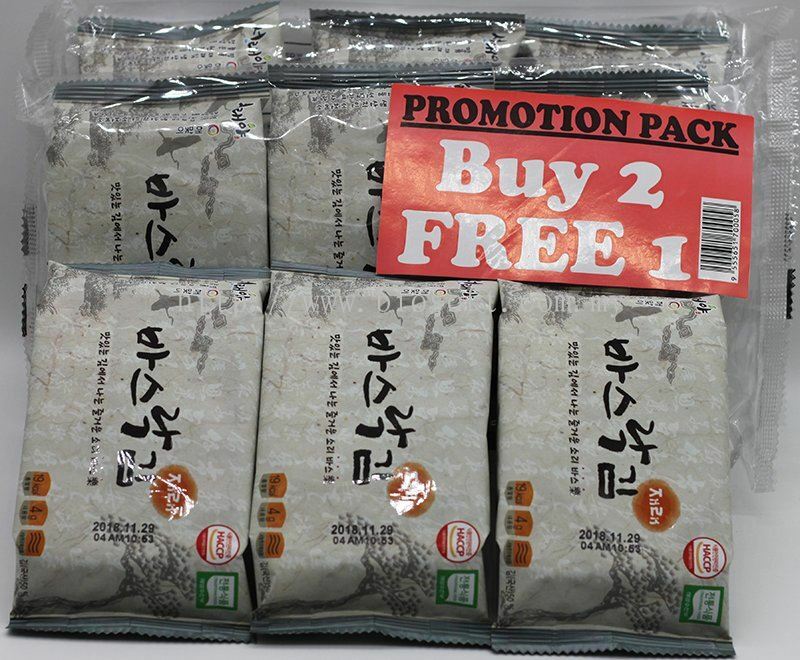 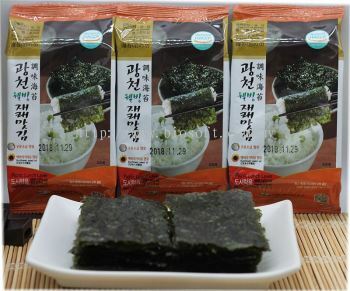 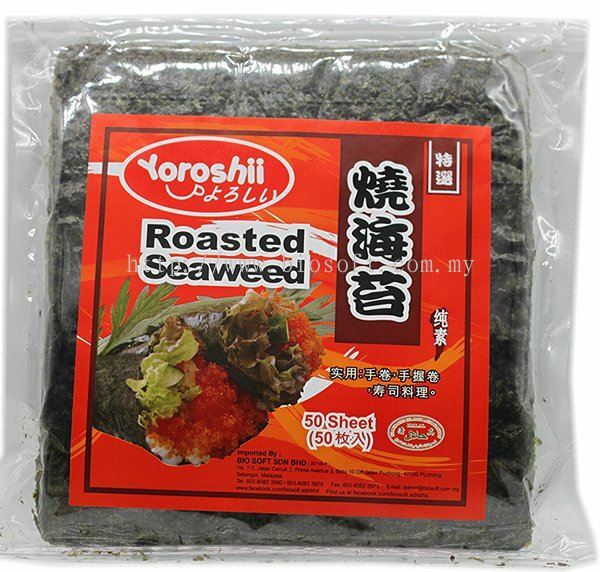 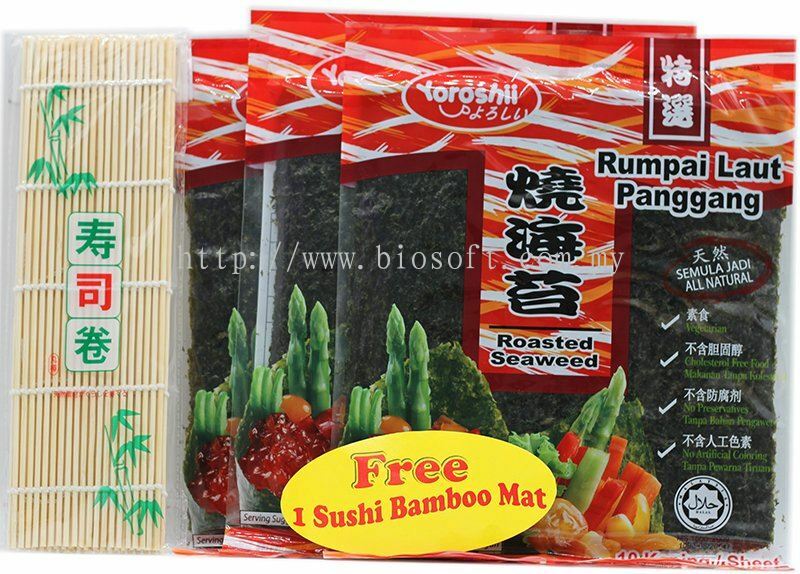 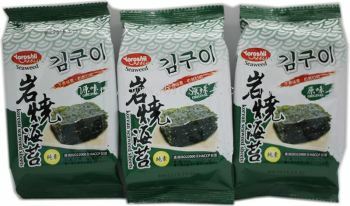 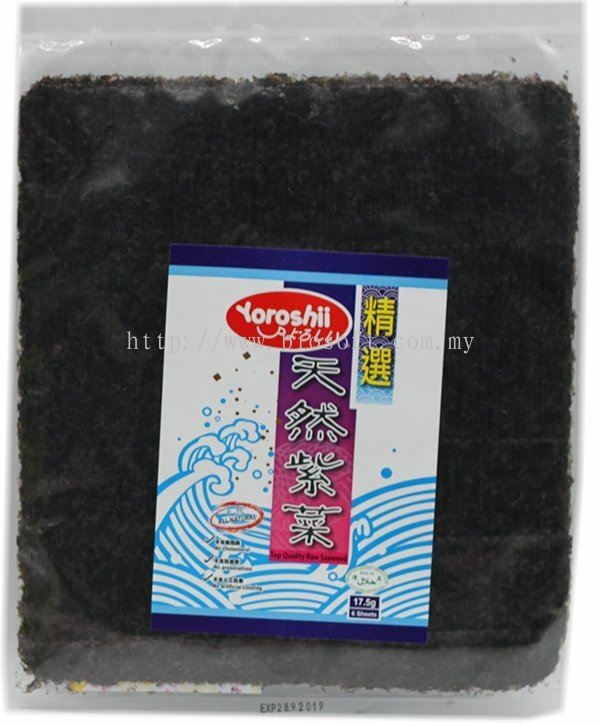 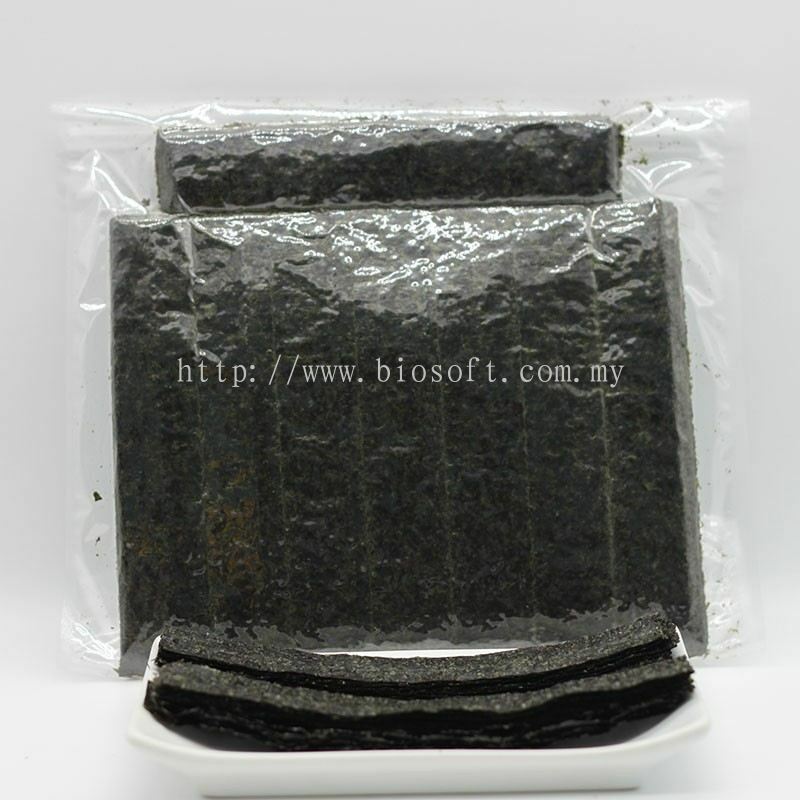 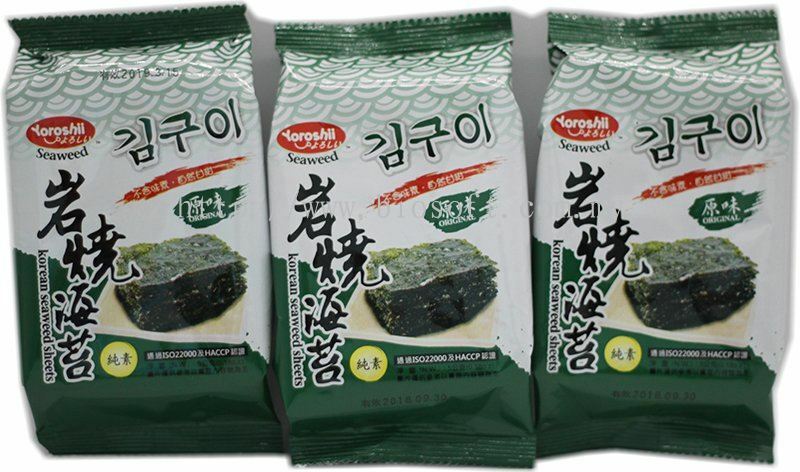 Our products include seasoned seaweed, roasted seaweed, onigiri, Korean seaweed, etc. Our main brand is MinumKu for drinks and Yoroshii for seaweed. 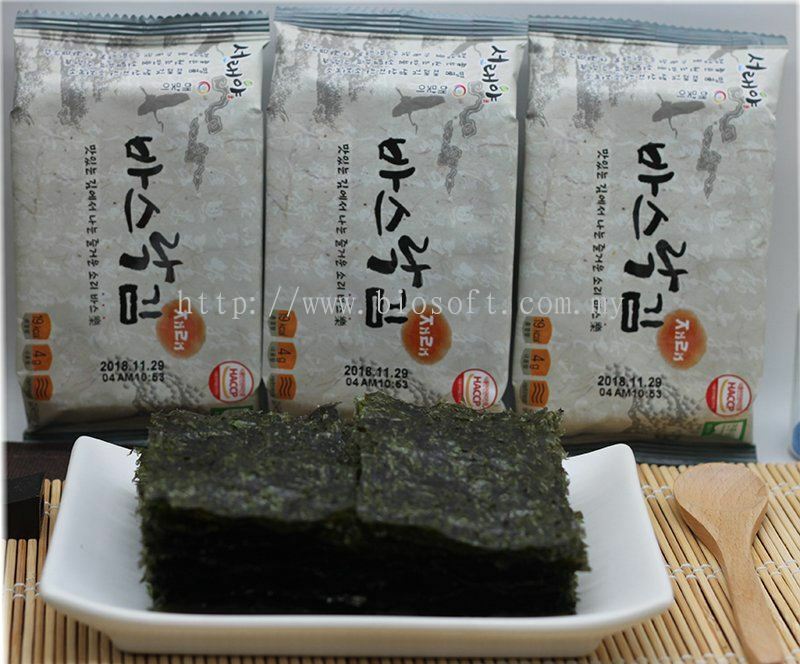 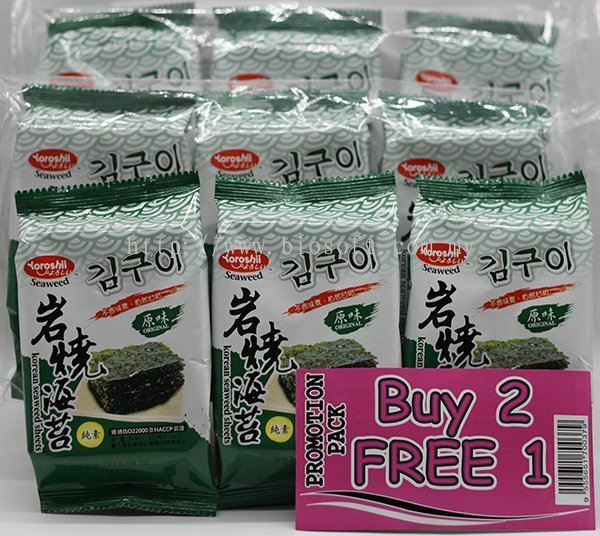 Our brand become the customer first choice in the market because of the quality of our seaweed products. MinumKu and Yoroshii has built their reputation in drinks and seaweed products market. 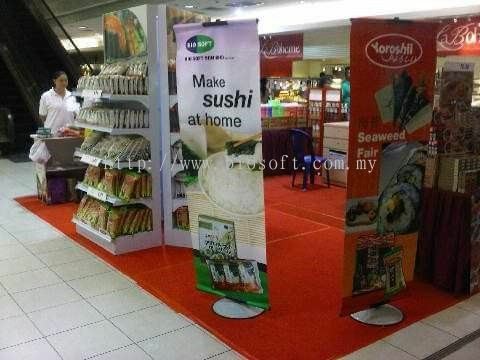 Bio Soft Sdn Bhd Updated Company Profile — Home Banner. 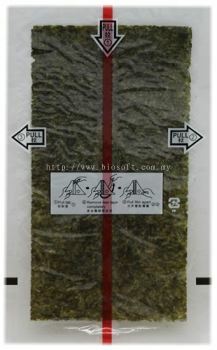 Bio Soft Sdn Bhd Updated Company Profile — Topbar Banner.